Gathering of Naples Pearl Harbor Survivors 2008. Paul Smith is in front row 2nd from right. in red & white shirt. 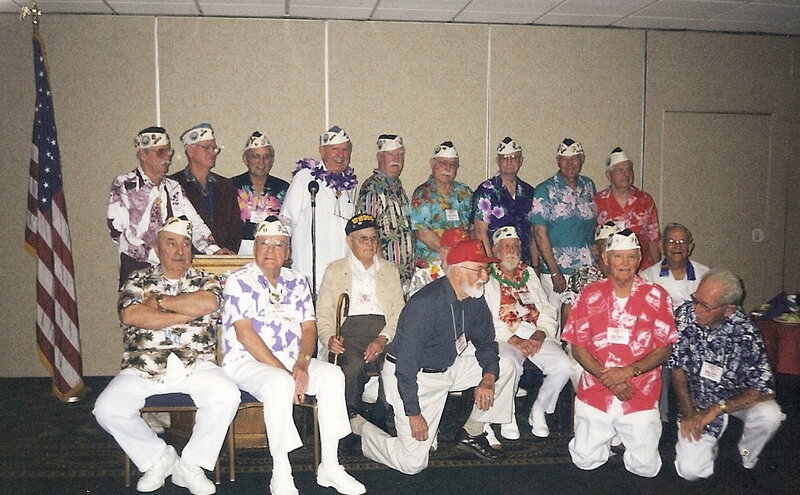 It was with great sadness that our Veterans Visiting Veterans group received word of the passing on January 18, 2017 of WWII Veteran Hero and Pearl Harbor Survivor Paul W. Smith at the age of 95. Word came through our group’s Deputy Coordinator, Sandra Smith Simmons, daughter of Paul Smith. Paul and his wife Viola were both WWII veterans, and residents of Collier County for over 3 decades. 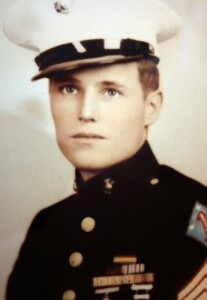 Paul, a Pearl Harbor Survivor, served in the Marine Corps in WWII from 1938 to 1945. After the war, he re-enlisted in the United States Air Force and served from 1946 to 1968, retiring from Andrews AFB in Maryland. He loved his family, God, and his country. Paul is survived by his beloved wife Viola “Ches” Smith, his son Gary Smith and his wife Yolanda Smith of Clinton Maryland, his Great Grandson Gavin Smith of Maryland, his daughter Sandra Smith Simmons and her husband Brian Dawson of Naples, Florida, and his sister Betty Ball of Cincinnati, Ohio. Paul’s cremated remains will be inurned in a columbarium in the Sarasota National Military Cemetery in Sarasota, FL in ceremony with military honors at a later date. The family has asked that in lieu of flowers that charitable contributions in memory of Paul W. Smith be sent to the Marine Corps League of Naples at this address.